We are offering Printed Shopping Bag to our client. 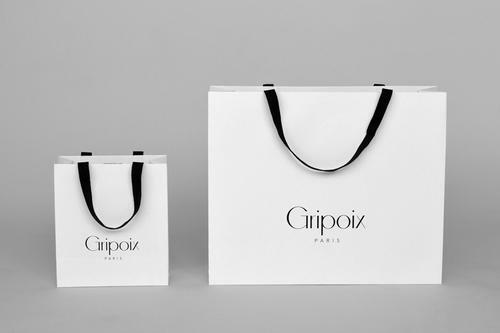 These White Paper Shopping Bags are convenient to use and light in weight. We Aspire Packaging is a prominent entity engaged in manufacturing and exporting a wide range of Paper Grocery Bags, Paper Food Bag and Handle Paper Bag. Established in the year 2016 at Vadodara (Gujarat, India), we are a Proprietorship firm, engaged in offering a quality-assured range of products. Our mentor, Mr.Rahul Mali, has immense experience and under his guidance, we have achieved a respectable position in this domain.